One of the greatest all-rounders to have ever played the gentlemans game in the modern era has called it a day. 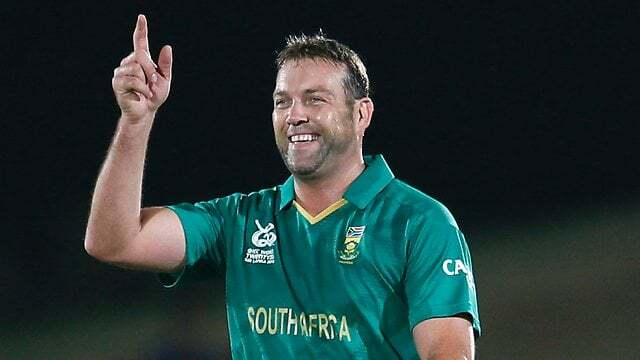 Kallis had announced his retirement from the longer format in December last year and now he will no longer be seen in any form of international cricket. The 38 year old who made his debut in 1995, has been more than a household name among the South African fans. 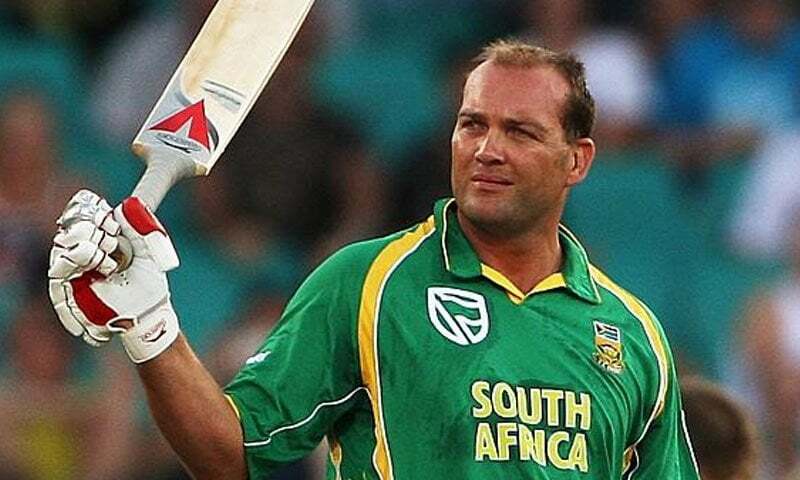 They call him ‘ King Kallis’ who has carried the burden of the South African team that has had its struggles of its own. He is a legend. He is something very special. Jaques Kallis is not someone you relate to a specific attribute like batting, bowling or fielding but he is the most valuable player of this generation. Jacques Kallis had showed his intention to be an integral part of the 2015 World Cup team to be held in Australia and New Zealand. But he was destined to hang up his boots after the ODI series in Sri Lanka. Talking about Kallis, there are a few batsmen in the modern era who prizes their wicket as Kallis does. He puts a heavy prize on his wicket, which is why bowlers around the world prizes his wicket much. He is a calm persona for his team-mates and a dreadful presence for his opposition with the amount of damage he can cause. This is what he said in his press conference on announcing his retirement in Sri Lanka. Even though Kallis leaves international cricket just a year before the World Cup, he can have satisfaction that South Africa is in good shape heading into the World Cup as the No.1 test team and one of the favourites to win the coveted title. Over the years his batting talent has overshadowed his bowling talent, scoring important knocks for South Africa at various levels. He was the crisis man for the Proteas in many a tournaments. Though many people believe he was not the attractive of batsmen you ever come across, he did something really well – stabilising the innings and anchoring the innings to set it up for the pinch hitters like Lance Kluesner, Jonty Rhodes, Mark Boucher to name a few. He was nothing less than a hulk with the bat, with lofted drive he used to execute so well with his heavy backlift. Kallis was a batsman who knew to dictate his own terms, he could muscle any bowl to the stands. Kallis knew well to repect the good balls and punish the bad balls with ease. In addition to his batting expertise he had some good expertise in bowling as well. When the captain needed him the most he was there to give him the breakthrough and when the situation demanded he was there as the strike bowler. He was a safe fielder in the slip cordon. He had a safe pair of hands, where he made sure he clinged on to most of the catches. The most important attribute that make shim unique from others was his thirst for success for the team. He was not affected by the individual prizes and accolades. Still he hasn’t won a World Cup, but he will be respected as a complete cricketer, a legend of the game. The greatest player of this era. The Tendulkar’s, the Lara’s, the Warne’s and the McGrath’s will be greats. But none of them even come close to matching the impact Kallis had on his team. Great slip catcher, excellent in the outfield, one of the best batsmen of his generation and a very good seamer. People like Kallis are gold and should be treasured forever. Next articleWhat does the Season hold for Liverpool without Suarez?